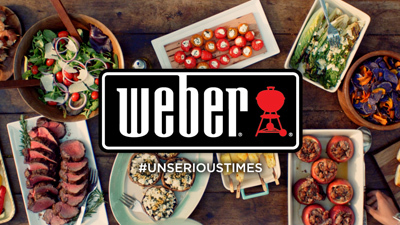 A new campaign created by Rabble+Rouser for Weber Grills might sport the tagline "serious grills for unserious times," but it was certainly a serious undertaking for everyone involved with a cadre of actors, crew and amount of resulting footage. To jump start membership for the new year, Curves signed Jillian Michaels to create an all new fitness program. Agency LRXD tasked idolum to edit and finish "The Answer," the first spot to unveil the new Curves offering. Tis the season! idolum helped Cactus Communications with a clever spot to promote the Colorado Lottery for the holidays, titled "People Behind the Holidays." 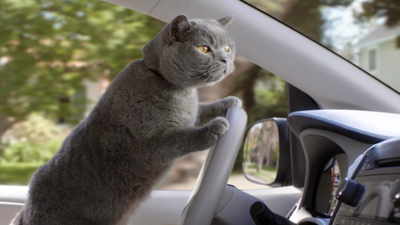 She said she only drove it to and from church.. but Piffle & Snark shows us the real history of this grandmother's car in one of a series of new spots for Stevinson Auto, onlined & color graded at idolum.